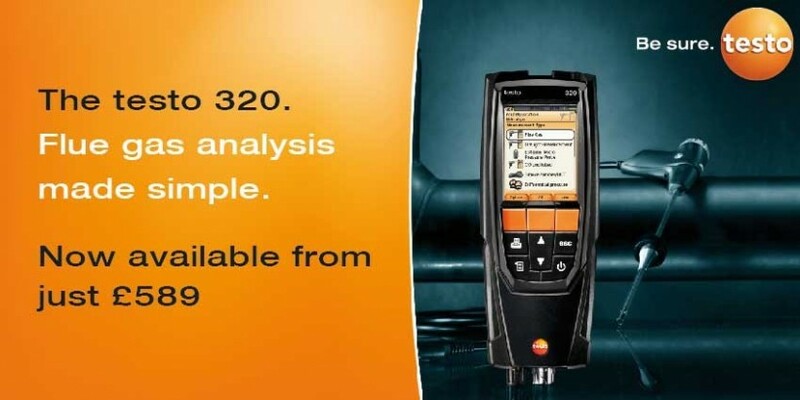 Fluke's new pressure calibrator sources pressure and records results automatically, eliminating the need for multiple tools. 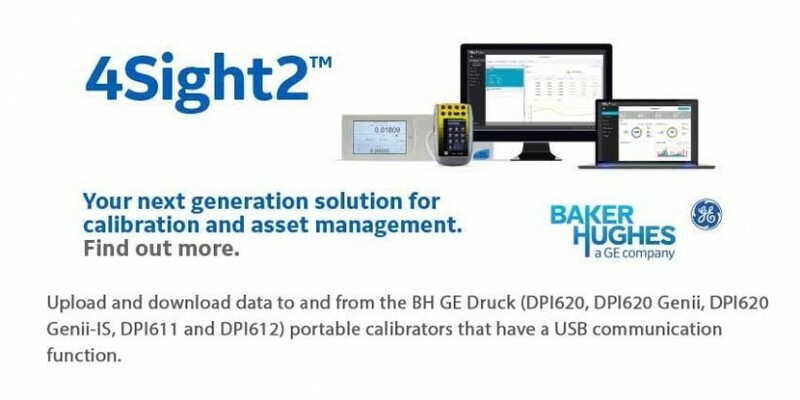 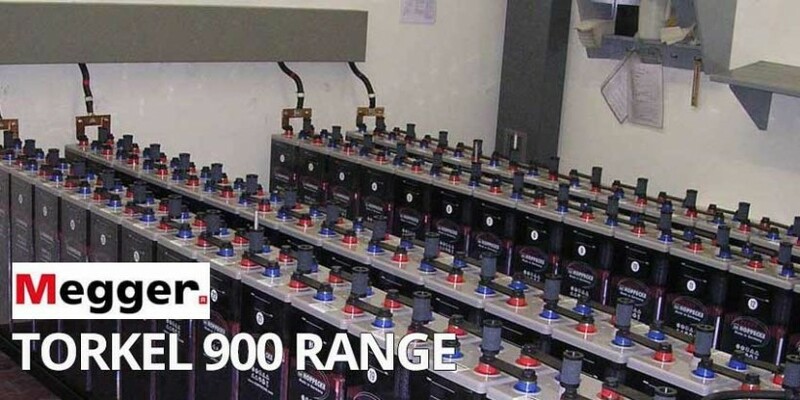 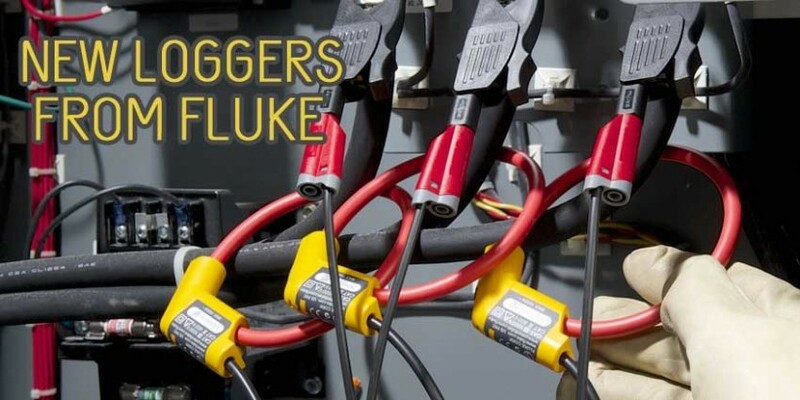 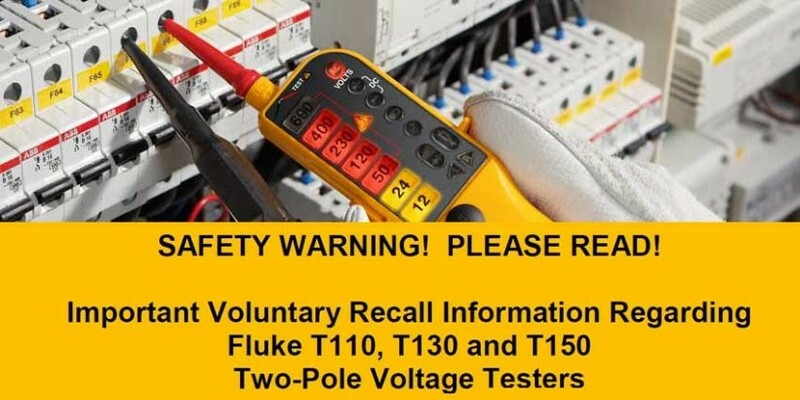 Which Fluke Power Logger Is Right For You? 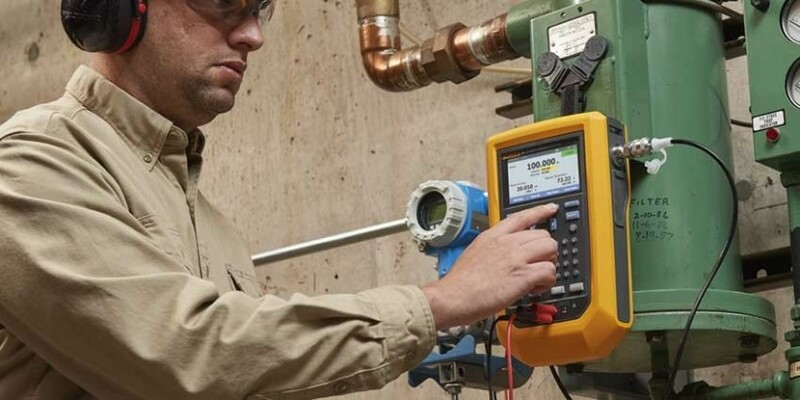 Fluke three-phase energy loggers are ideal discovering when and where energy in your facility is being consumed. 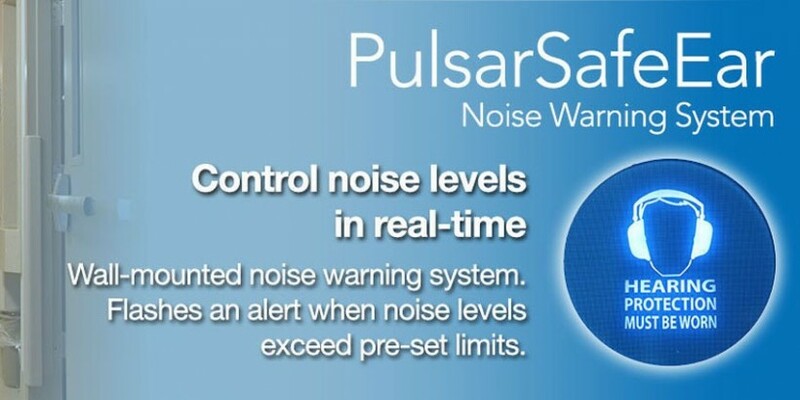 Monitoring workplace noise levels with the PulsarSafeEar Noise Activated Warning System.